Q: How many games do the Reign play during the regular season? 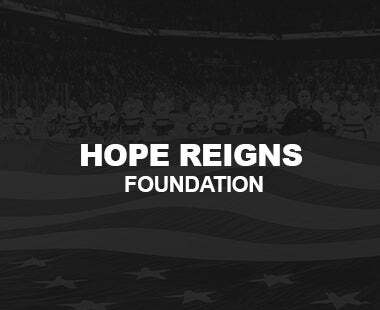 A: The Reign play 68 games during the AHL regular season, which stretches from October to April. Q: What other teams are in the same division as the Reign? 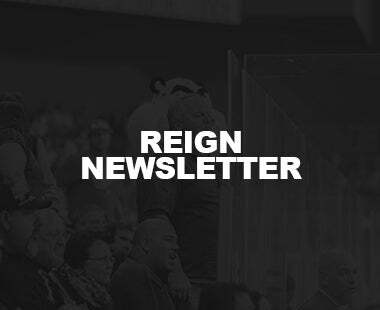 A: The Reign play in the AHL which has a total of 31 teams for the 2018-19 season. 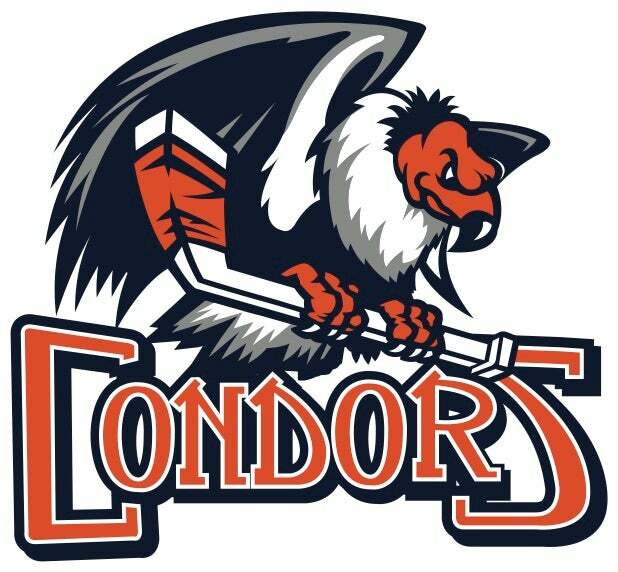 The Ontario Reign play in the Pacific Division, along with the Bakersfield Condors, Colorado Eagles, San Antonio Rampage, San Diego Gulls, San Jose Barracuda, and Stockton Heat. 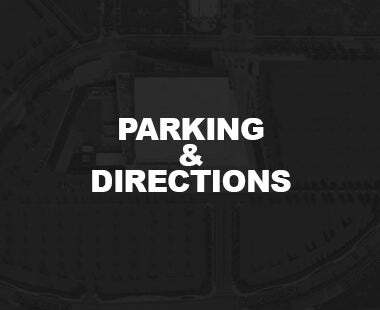 Q: How do I get to the Citizens Business Bank Arena? A: (From Los Angeles): Travel east on I-10. Exit Haven Avenue and turn left (north). Turn right on Concours. The arena will be on your left. (From the east): Travel west on 1-10. Exit Milliken Avenue and turn right (north). Turn left on to Concours. The arena will be on your right. (From the Hi-desert): Travel south on I-15 and exit at 4th street. Turn right on to 4th street, make a left at Milliken and turn right on to Concours. The arena will be on your right. Q: What Front Office positions are currently available? A: Positions with the Reign are always changing. Check here for updates or visit TeamWorkOnline.com to submit a resumé for future consideration. 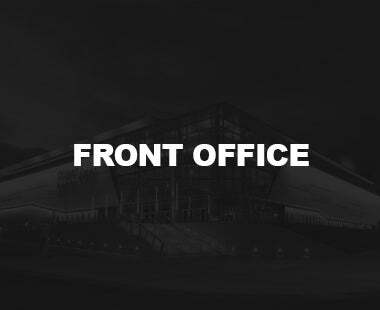 Q: How can I get a job working at the Citizens Business Bank Arena? A: Please visit the Citizens Business Bank Arena website for information. Q: When will merchandise be available? 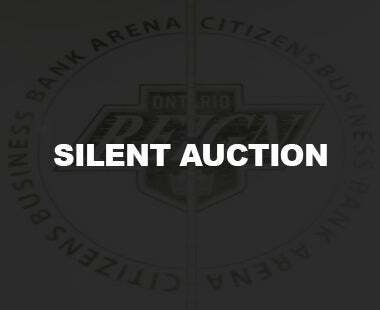 A: Ontario Reign merchandise is available at all Reign home games at Citizens Business Bank Arena and online at OntarioReignShop.com. 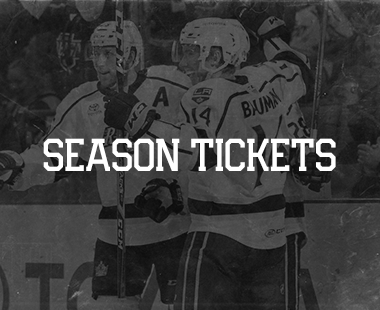 A: See our Single Game Tickets for the 2018-19 season and check out our entire calendar of events to choose which game you would like to come out to, or call 909-941-PUCK (7825). 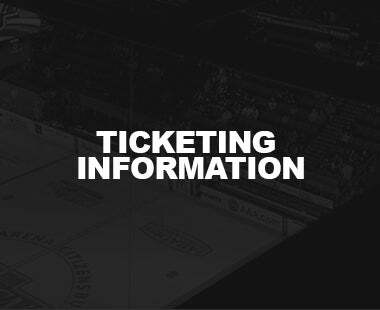 Q: Does my child need a ticket to attend an Ontario Reign game? 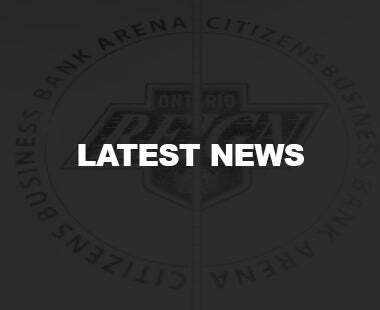 A: Children two years of age and older require a ticket to enter Citizens Business Bank Arena for Ontario Reign games. Q: Do the Reign have a Kid's Club? 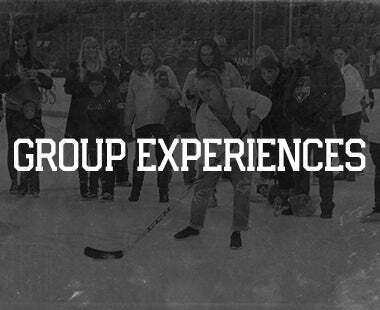 A: Check out Kingston's Krazies, our official Kid's Club and all the perks that come with a membership. 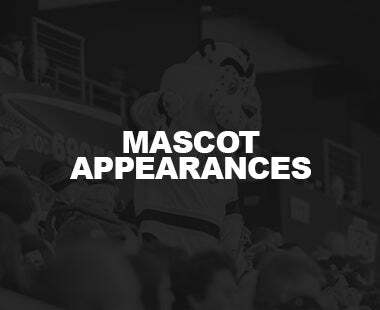 Q: Are the Ontario Reign affiliated with any NHL teams? A: The Reign are the AHL affiliate of the NHL's Los Angeles Kings.